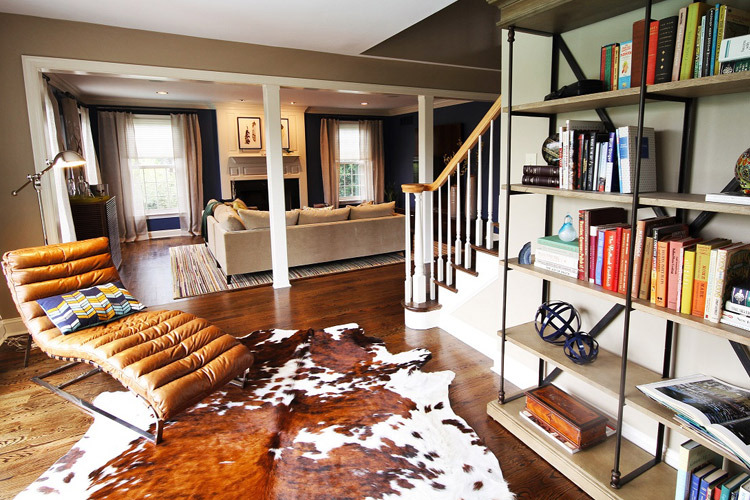 Home » HGTV Features a Nina Green Design on their website! We’re excited to have a design created by our Principal Designer, Nina Green, featured on the HGTV website. The “Chaise the Stress Away” article features an NGD Interiors recent design project showcasing a leather lounge chair, warm wood tones and rustic accessories.